Curves to Kill...: Pinup Girl Style is here!! 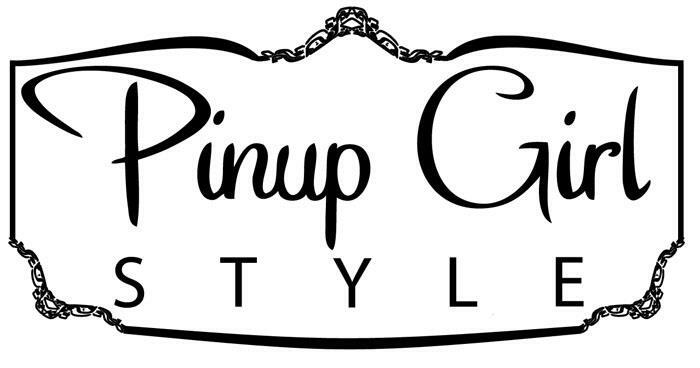 Pinup Girl Style is here!! Pinupgirl Clothing have started their own hug for all things PUG and PUG related! They have created a better and easier way to post, share and view fan photos, a dedicated group for general help and questions and a swap and sell section! In addition Pinup Girl Style will be a place for Team PUG, The PUG Models and other FOPUG (Friends of PUG) to share their interests and expertise though blogs, tutorials and more! You can sign up using your facebook account so check it out and sign up asap! To me this website is heaven on earth and a soon to be huge addiction! I will be adding the badge show below to the side bar on curvestokill right now so you can easily click to view the website. Be sure to save this address into your bookmarks/tabs right away.